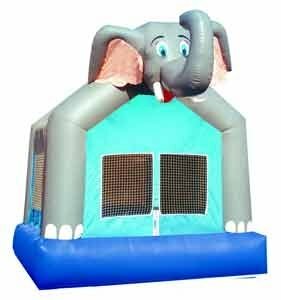 Elephant themed square bouncer! Great for kids ages 2 to 10. Holds up to 6 kids at a time. 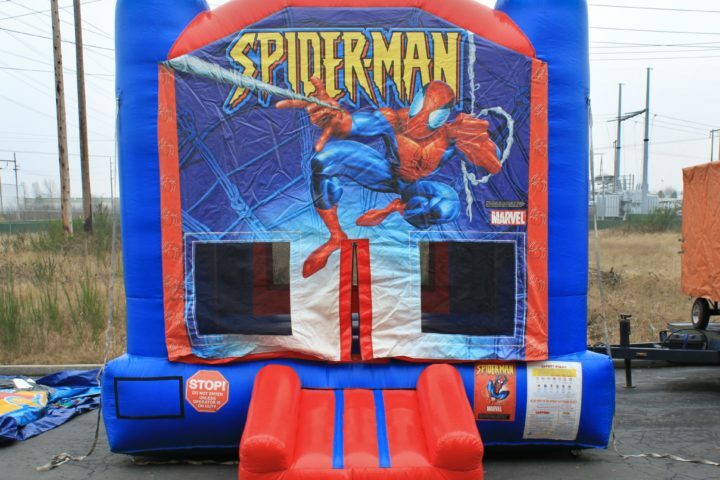 Spider-Man themed square bouncer! Great for kids ages 2 to 10. Holds up to 6 kids at a time. 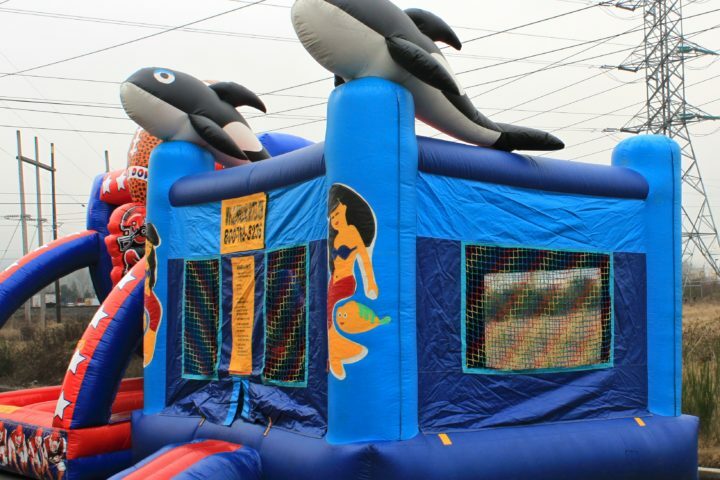 Sea World themed square bouncer! Great for kids ages 2 to 10. Holds up to 6 kids at a time.